Children today have many fears, both real and imagined. 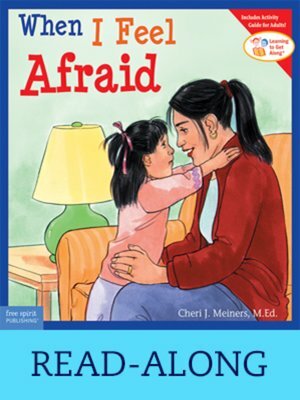 Encouraging words and supportive illustrations guide children to face their fears and know where to turn for help. Little ones also learn simple ways to help themselves. Read-along edition.